Cruising Advice – A guide for Ocean Sailors. No glorified descriptions of wonderful remote and secluded anchorages watching the sunset with a gin and tonic in hand on the aft deck or a palm fronted beach. Of course that happens and is more likely the result of good planning and thorough preparation which I think is essential to make cruising life a happy life. Is there such a thing as the ideal cruising boat? Judging at the variety of yachts on display at anchorages and marinas around the world, the answer is NO. One notices many different hull types, materials, shapes, and rigs. 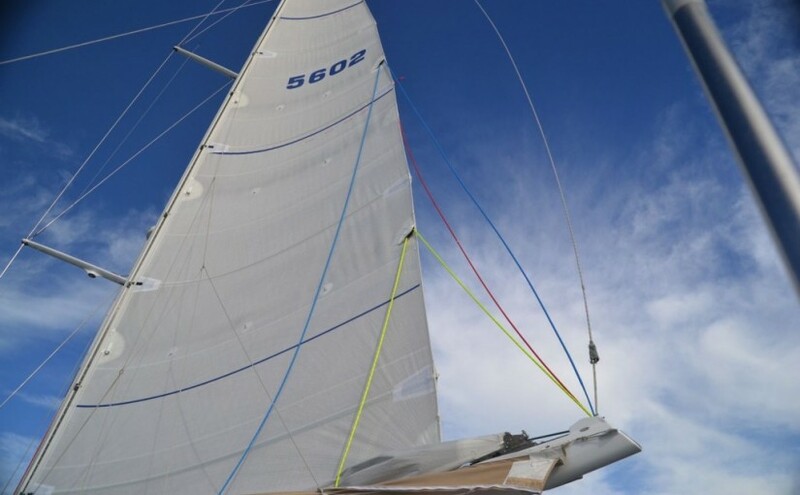 Cruisers preferences, technical development, fashion and racing rules play a role.